In 2009 I had an opportunity to go on a Transformation Trip to Chiapas, Mexico with Healing Waters. 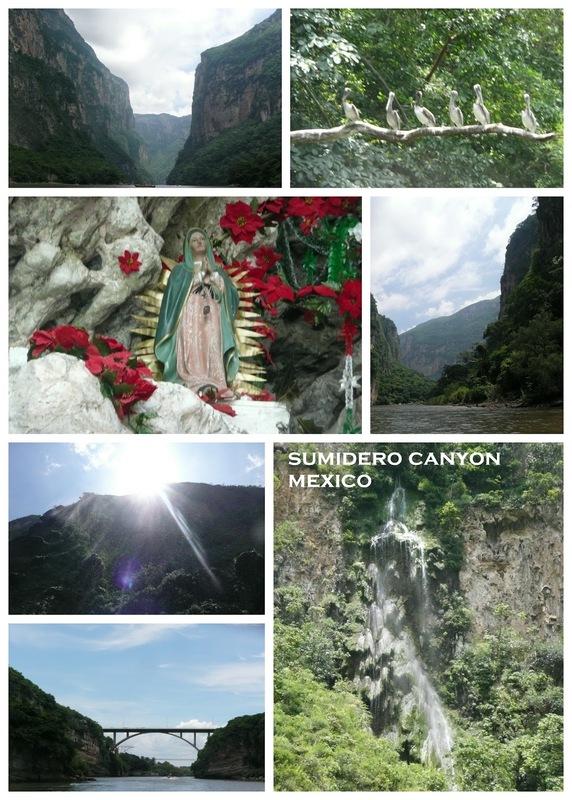 One of our activities was going on a power boat trip through Sumidero Canyon. It's a popular activity with Mexican tourists. Needless to say, I was the only gringa on the boat.